Wearing these devices will tell you everything you need to know about your body. CES is where tech enthusiasts go to find concept cars, visionary VR gear, and futuristic appliances that will eventually find their way to your house. But you can also find smaller wearable devices on the show floor that are more practical for your daily life. From fitness-tracking jewelry and smart shoes to medical-grade health monitors and life-saving sensors, this year’s CES featured tons of wearables that could actually do some good. The fact that they’re really cool is a bonus. Motion sickness is a terrible feeling. You can take medication to prevent or treat the nausea and dizziness that come with run-of-the-mill activities like flying or reading in the car, but what if you could treat yourself without taking drugs? Reliefband Technologies showed off a wearable device called the Neurowave that promises to do just that. The wrist-worn band works via neuromodulation—in layman’s terms, by sending pulses to a nerve on the underside of your wrist. That nerve blocks stomach nausea. Reliefband is pitching the Neurowave as a morning sickness treatment for pregnant women, and also as a wearable solution for virtual reality fans who experience motion sickness when they wear VR headsets like the Oculus Rift. Those headsets have largely done away with the nausea-inducing technical issues that afflicted past generations of VR gear, but if you’re riding a VR rollercoaster, not even the most seamless of graphics will be able to save your stomach. But, hey, maybe the Neurowave can. The $150 device will be available in early 2017. Now that we know about the long-term effects of repeated head injuries, which can lead to a degenerative brain disease called CTE (chronic traumatic encephalopathy), parents can do more to ensure that their little athletes are protected. A new wearable aims to minimize the damage caused by concussions—not by preventing them, which isn’t a guarantee, but by detecting them. 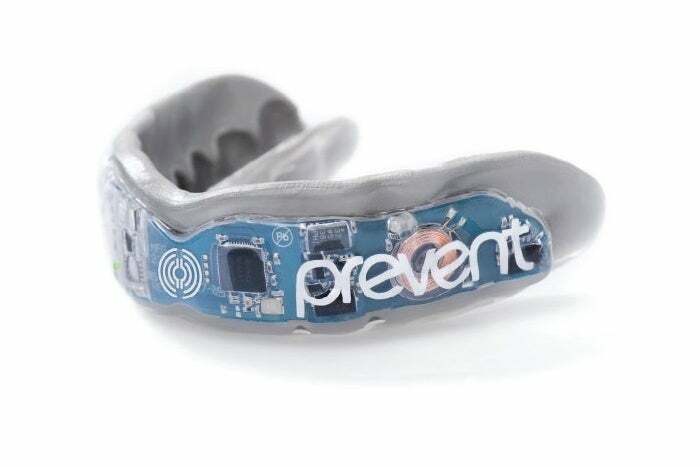 Prevent Biometrics, a startup spun off from the Cleveland Clinic, is launching two smart mouthguards for kids over 11 that monitor for head impacts to assess their severity. Studies show that half of all concussions in the U.S. go unreported. Prevent Biometrics’ mouthguard records all head impacts and measures them against a Max G Impact Threshold. The mouthguard syncs to an app that stores an athlete’s data, so team personnel can see the number and severity of head impacts over time. You’ll be able to buy a head impact monitor from Prevent later this year for $200, or order a custom fabricated model for $300. There are plenty of pregnancy-tracking apps, but Bloomlife goes a step further with a wearable sensor that tracks contractions so you don’t have to. Pregnant women can wear the sensor by snapping it into a patch and then sticking it on the belly. Each patch lasts for seven days of continuous wear. The sensor monitors contractions in real time and records the data in an app so you can view trends over time, figure out what’s normal for your body, and see when contractions are serious enough to head to the hospital. Bloomlife promises safety and accuracy. 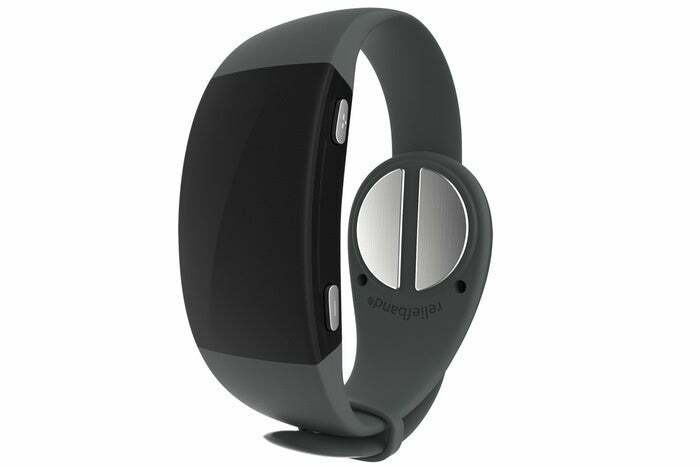 The sensor doesn’t transmit any energy into the body, so it can be worn all day and night with no issues. It uses electrophysiology, a time-tested technology that monitors the body’s own bio-electrical signals. I talked to some women who have been pregnant but have not used Bloomlife about whether or not a device like this would be useful, and the answer was emphatically yes. False alarms send women running to the hospital when they might not need to go, and a sensor that can provide more insight into what the body is doing could be a game-changer. Bloomlife also has a unique pricing model. Because women only need to wear the sensor later in their pregnancies (and obviously don’t need it after the baby is born), Bloomlife leases its sensors on a monthly basis: $149 for 1 month, $249 for 2 months, and $299 for 3 months. If you haven’t found a fitness-tracking band you actually want to wear, Motiv’s activity-focused ring might kick your workout routine into gear. 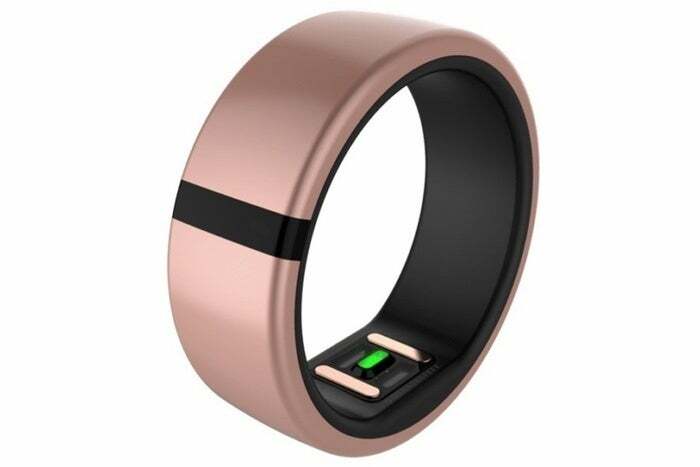 The $200 ring, which starts shipping this spring, slips onto your finger and subtly tracks your steps and sleep throughout the day. The 8mm ring is even water-resistant, so you can wear it in the shower or pool without a problem. And unlike traditional fitness trackers, Motiv can last up to five days on a single charge, so you don’t have to charge it every night. The ring’s big focus is activity—real activity, not steps around your kitchen to meet an arbitrary daily goal. You need to hit 100 steps per minute to be considered active, and hit 150 active minutes per week to do some real good for your health. Having seen Motiv up close, I can attest that the ring also has some style to spare. This might just be the fitness tracker you’ve been waiting for. Smartwatches aren’t exactly selling like hotcakes right now, but Fossil-owned fitness tech company Misfit thinks the right combination of features could persuade people to buy in. 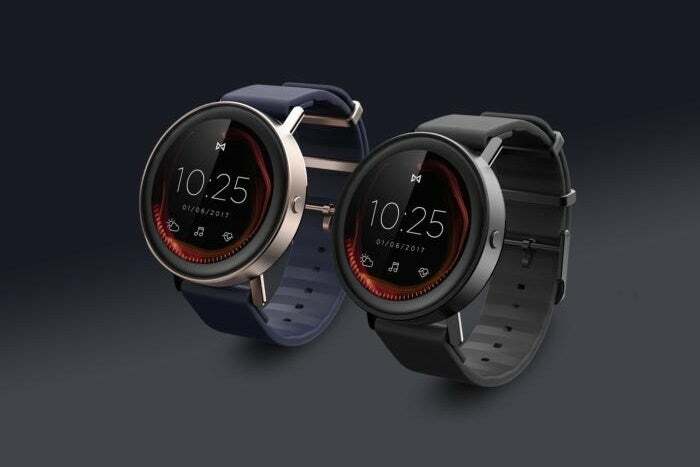 Misfit unveiled its $199 smartwatch, called Vapor, at CES. The Vapor has a round AMOLED display, stainless steel case, and silicone band that can be swapped out for a leather option. More importantly, it has a set of features that can rival any smartwatch on the market: 4GB of local music storage, Wi-Fi, Bluetooth, GPS, and fitness-tracking sensors galore. Plus, the company expects the Vapor to run about two days on a singe charge. At 44mm, it’s a little—OK, a lot—large for a lot of wrists, but it might be a compelling (and less expensive) alternative to the Apple Watch when it ships later this year. Chest straps are the gold standard of consumer heart rate monitors, but medical tech company Qardio is packing more features into its new strap, the QardioCore. Qardio’s version is actually a wireless wearable ECG/EKG monitor that claims to get results equivalent to a medical-grade device—and the company is obtaining FDA approval to back it up. 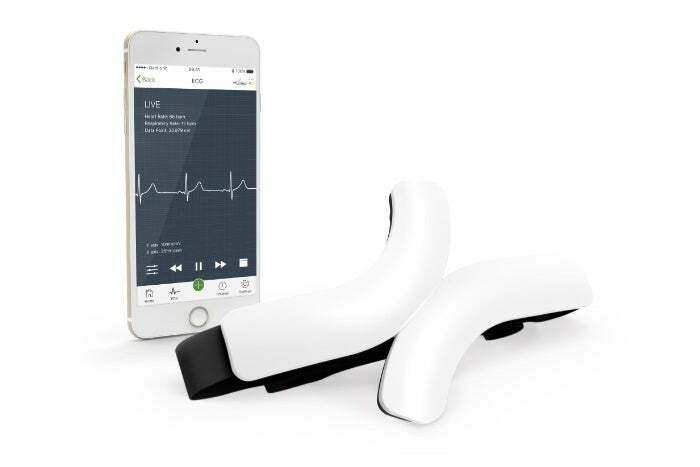 QardioCore measures continues electrocardiogram data, heart rate, respiratory rate, and activity, then syncs that data to your iPhone via the HealthKit-compatible Qardio app. You can also send the data to your doctor, which is way more convenient than going to your doctor’s office. 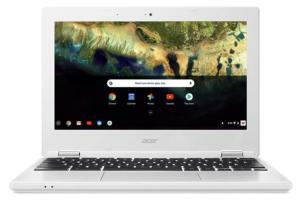 The $449 device is available to preorder now and is expected to ship in April. I’m not diabetic, so I can’t personally attest to the pain and frustration of daily glucose testing, but from what I know, it’s quite unpleasant. 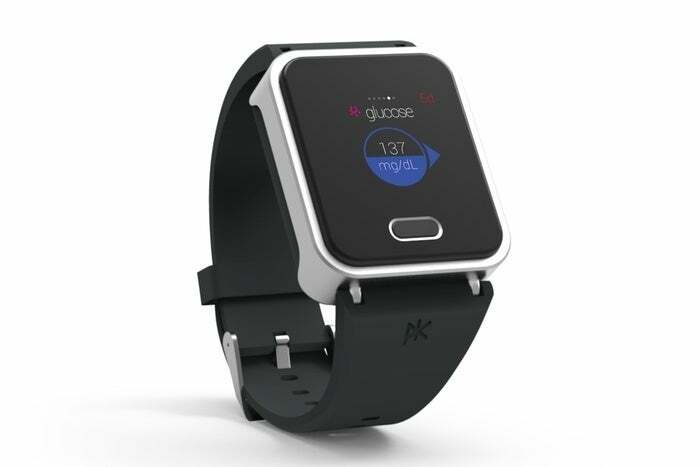 PKvitality’s wrist-worn K’Track Glucose promises to make the process a whole lot easier. The $150 device resembles a smartwatch, but instead of tracking your activity, K’Track monitors your glucose levels using biosensors instead of a blood sample to give you results in less than a minute. Sounds way less painful, right? Needles are still involved, but PKvitality says the process is totally painless, because they’re collecting interstitial fluid instead of blood. K’Track Glucose’s results lag behind a standard continuous glucose monitor that uses blood samples by 5–10 minutes, the company says. K’Track Glucose is expected to launch sometime next year after obtaining medical approvals. Soon your Apple Watch will be able to tell you how drunk you are, thanks to the first wearable alcohol monitor from BACtrack. 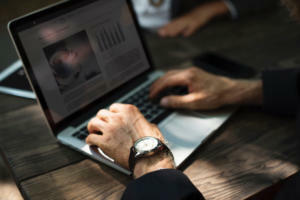 The company, which already makes smart breathalyzers, is bringing real-time (or close to it) alcohol-monitoring to the wrist by detecting the ethanol molecules excreted through the skin. 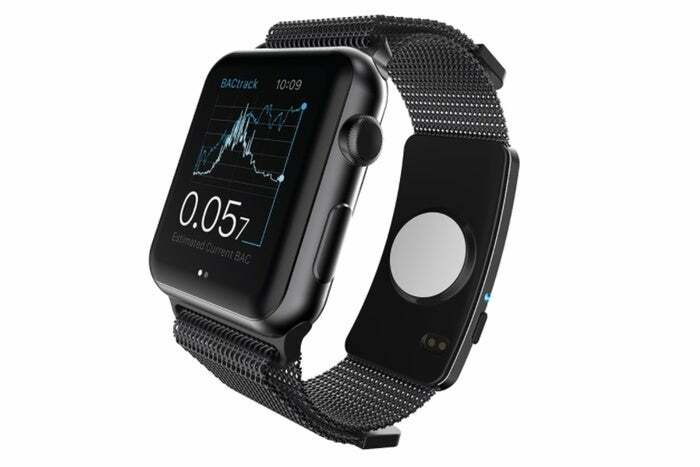 BACtrack’s new wearable Skyn is available as an Apple Watch band or as a stand-alone device. The Apple Watch band will sync your alcohol level to the watch, while the Skyn wristband will sync it to an iPhone app. 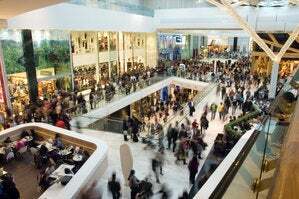 Either way, the data is available continuously, whenever you want to see it. Skyn will ship sometime this year. Sensoria is taking the technology in its sensor-packed smart socks, which give you tons of data but aren’t all that practical (or comfortable), and putting it in a pair of shoes. 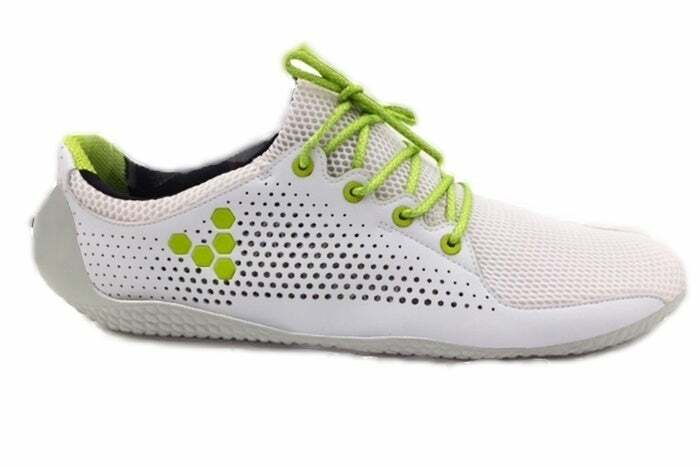 The company is partnering with Vivobarefoot, a popular barefoot running brand, to create a pressure-sensing Bluetooth shoe which will help runners correct their form. The shoes are powered by two Sensoria Core devices, which are worn inside the shoe and connected to four pressure sensors built into the sole. Those sensors detect impact, foot landing, and contact time. All of that information is synced to the Sensoria Run app for iOS and used to design a training plan just for you. The shoe will be released later this year.